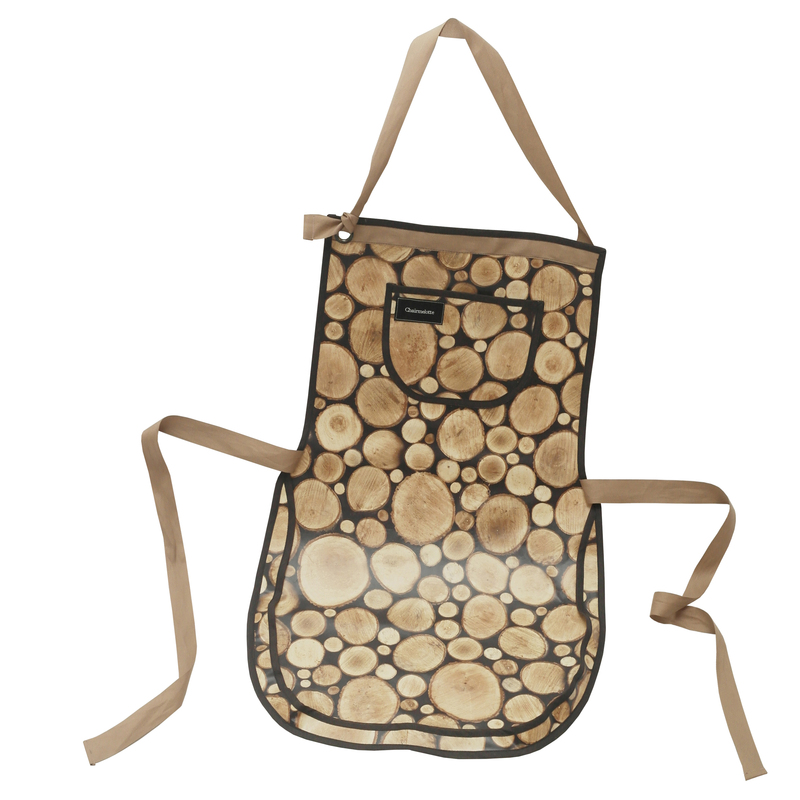 Functional apron for men, or for ladies who like a sturdy look. 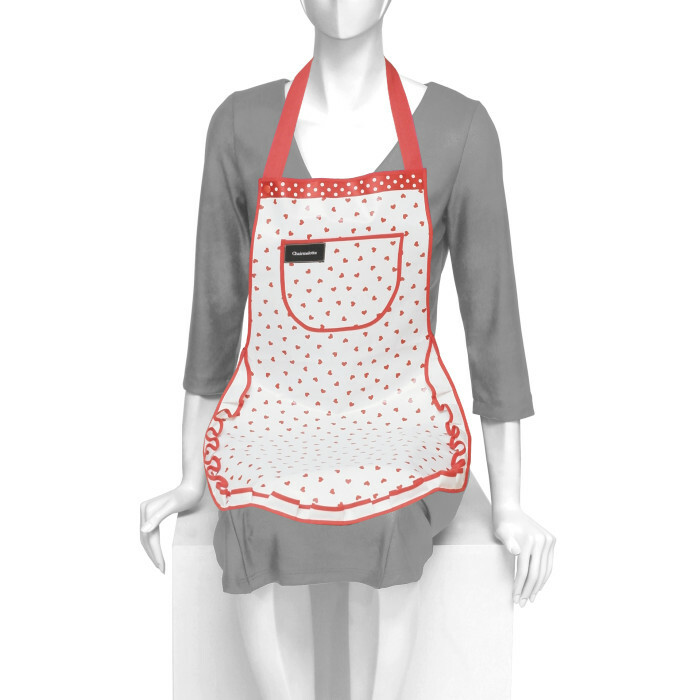 Practical apron designed for sitting and using your lap as a worktop. If you drop something, it won’t fall straight to the floor. Small objects will stay within the apron’s edge. 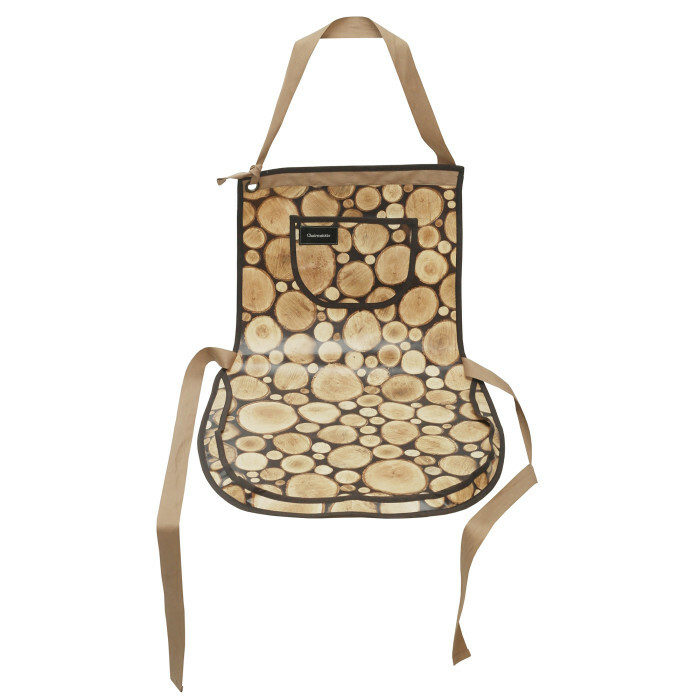 It’s made of nylon material, so any liquids or bits are easily wiped away. The ample neck strap ties through a ring at the front so it’s easily adjustable(will accommodate neck brace). Please notice! On orders under € 90 shipping costs are € 6,50 – € 24,50 per order. Cleaning: Wipe with a wet cloth.